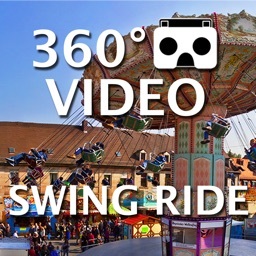 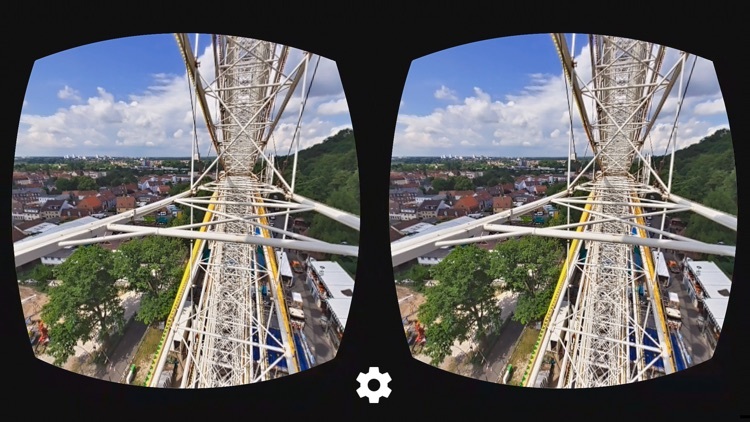 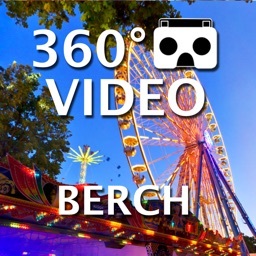 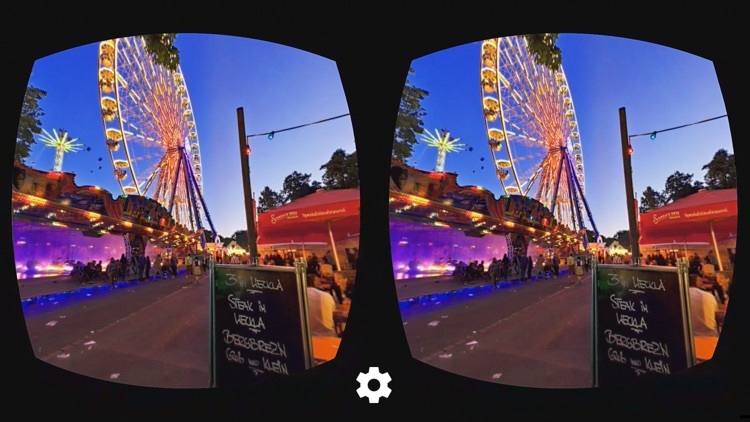 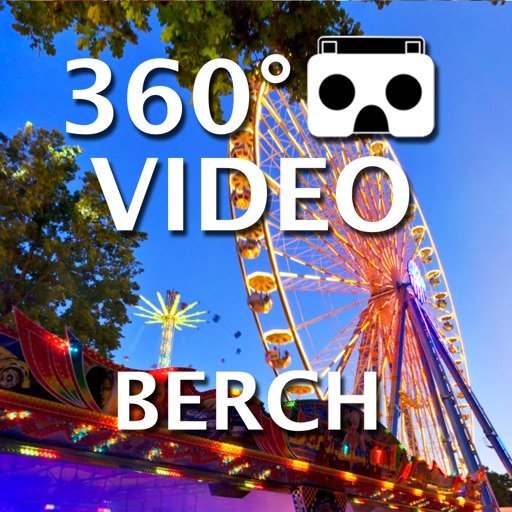 Enjoy the 360 degree video of a ride at the Erlanger Bergkirchweih or watch the beer tapping from close proximity without the need to leave your house. 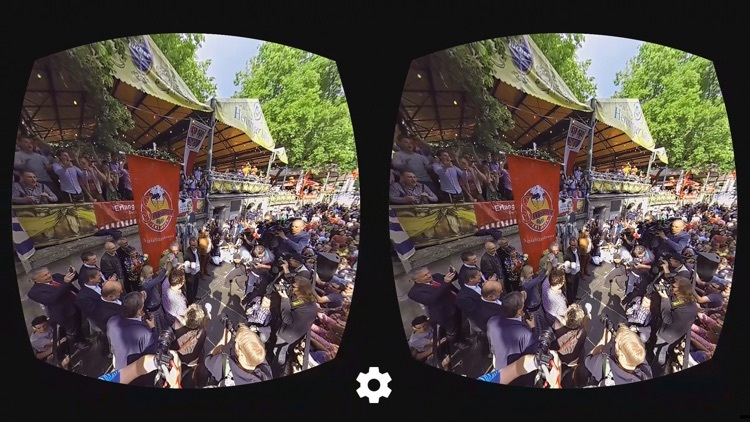 Virtual-reality goggles really give you the impression to be at this location . 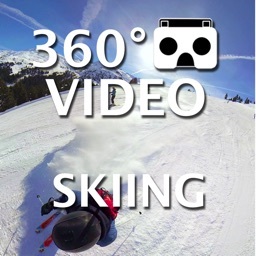 The gyro sensor in the iPhone syncs the 360° video to your head movement. 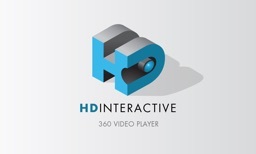 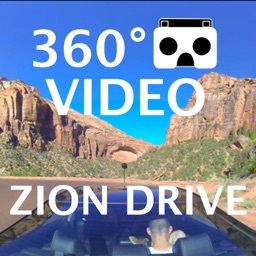 By rotating your head, you can view the video in any direction. 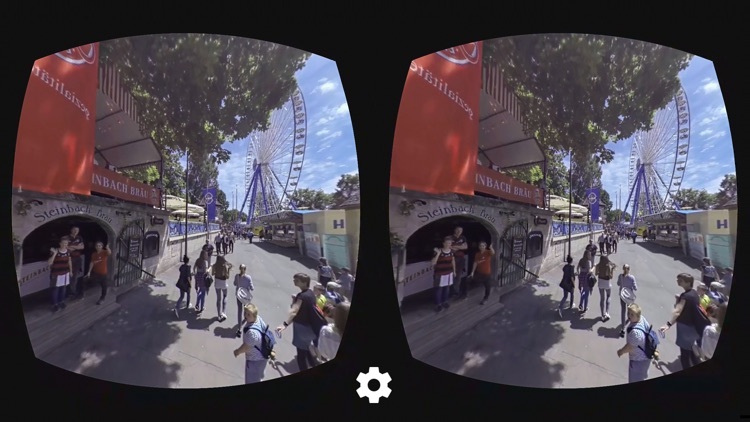 The QR code sets he optimal values ​​for your VR glasses. 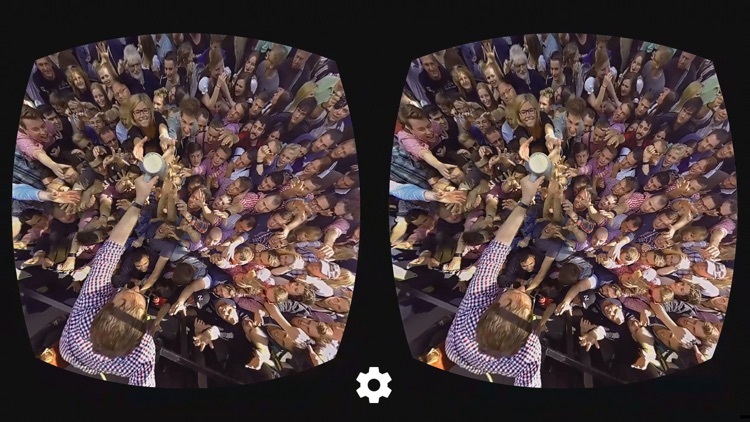 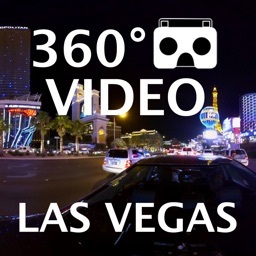 Start the app and place your iPhone into virtual-reality goggles.